Your own subliminal for your ears only with your own words. Make your own Subliminal Fast and Easy online. We deliver your custom subliminal same day. Personalized subliminal using your own words, or if you have trouble creating your own words, after payment we will work with you - and we will make for you your own custom subliminal that speaks to you only. 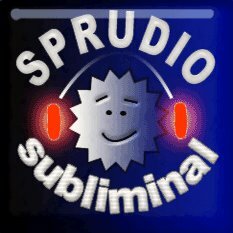 Sprudio.net was the first to offer personalized Custom Subliminal over 14 years ago. With Thousands of satisfied customers, and you can be one of them.